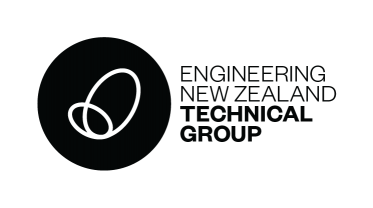 The Recreation Safety Engineering Group (RSE) is a Technical Interest Group of Engineering New Zealand. 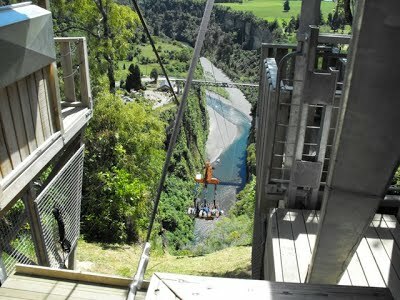 The RSE was formed in February 2008 with the active support of WorkSafe New Zealand to facilitate the work of Engineers who routinely certify what are known as “Amusement Devices”. Examples of such devices are Go Karts, Merry-Go-Rounds, Ferris Wheels, Miniature Trains, Bumper Boats, Hovercraft, and Simulators. All these devices are used by the public in general and by children in particular. Members of the RSE have the safety of the public riding or in the vicinity of such devices as their first priority. Engineers within the RSE assess Amusement Devices and issue a Certificate of Examination, the primary stage in the issuance of a Certificate of Registration by WorkSafe. If you require a Certificate of Examination, please refer to the RSE Register and contact an Engineer in your locality.